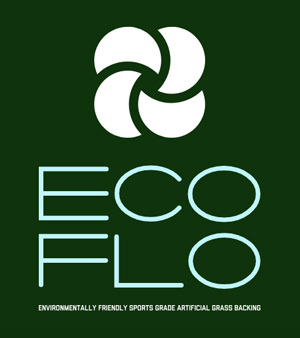 Eco-Flo is the next generation of synthetic lawns. In a nutshell it is an 'Environmentally Friendly Sports Grade Artificial Grass Backing'. 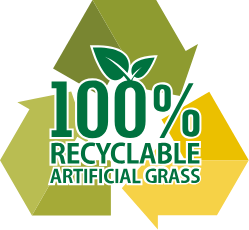 Eco-Flo is a 100% recyclable artificial grass brought exclusive to the UK by expressgrass.com. The launch is dramatically characterised by the 100% recyclable materials, super water permeability and strong tuftlock stitching. 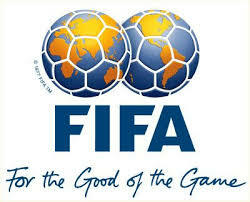 Not only does Eco-Flo meet all the standards set out by FIFA, it goes far beyond them. 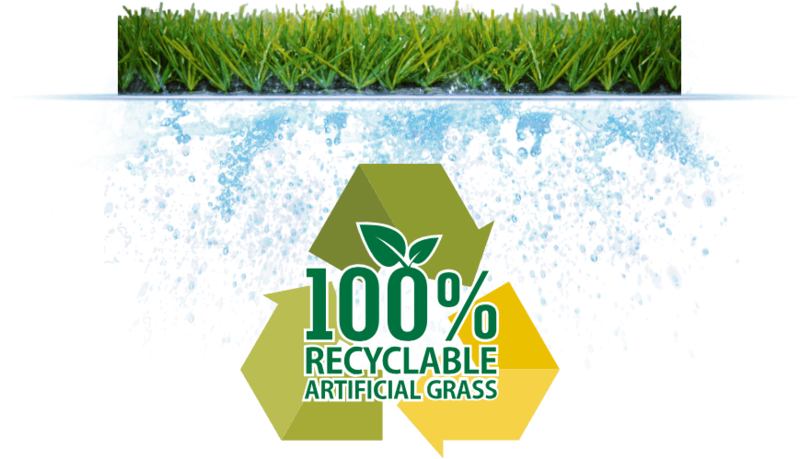 So you can rest assured that when you buy an Eco-Flo Artificial Grass you are getting the absolute best quality possible.